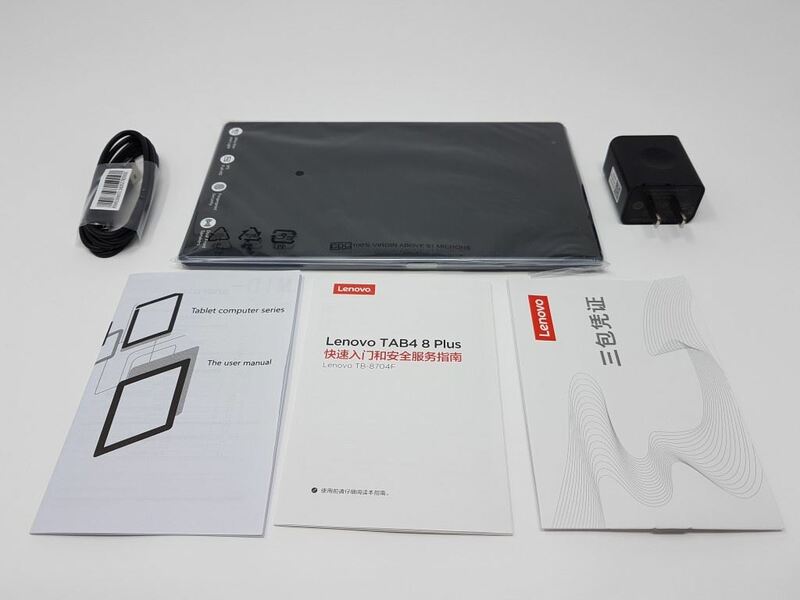 Lenovo returns with the successor of the very good TAB3 8 Plus model (reviewed here). The newest Lenovo TAB4 8 Plus refines the world of 8inch Android tablets in a very nice way. Let’s see below the way this is accomplished. 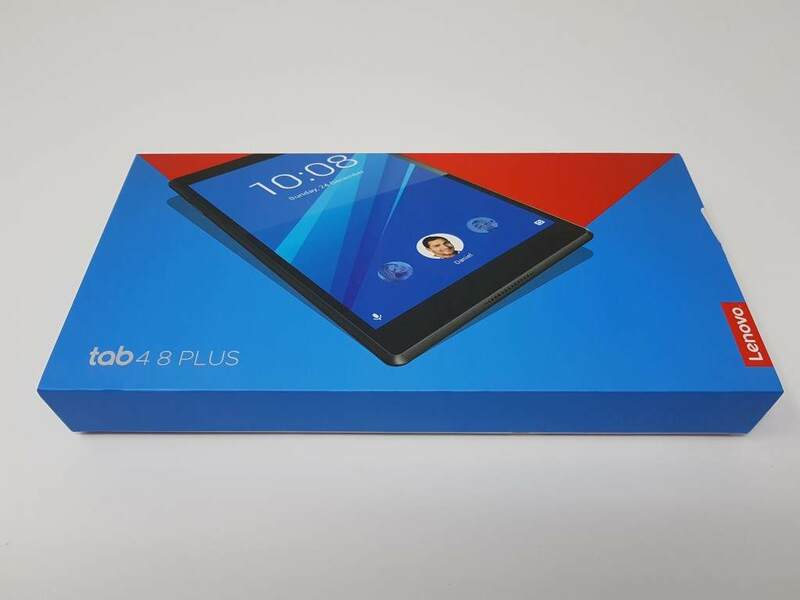 TAB4 8 Plus arrived in a colorful packaging similar to the one uses for the TAB3 model. Specifications were slightly boosted compared to its predecessor. 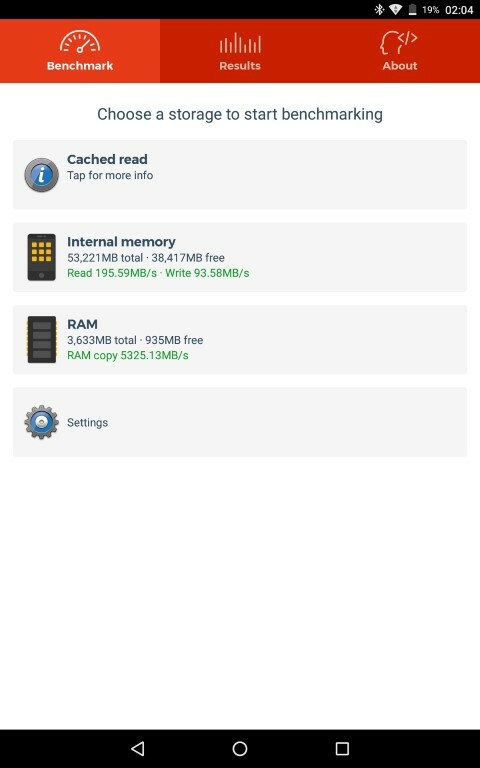 Internal ROM has now four times the size with a total of 64GB and is also a lot faster since it uses a more modern module. In case you need extra space, you can still achieve that via the microSD slot (up to 256GB). 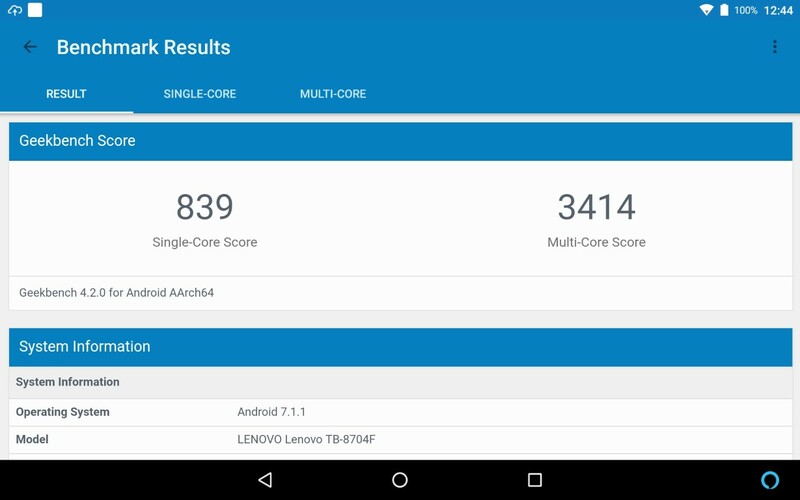 Ram size is also increased to 4GB of fast LPDDR3 type.Qualcomm’s Snapdragon 625 SoC / Adreno 506 GPU combo was not changed since it offers a great balance between performance and battery life. 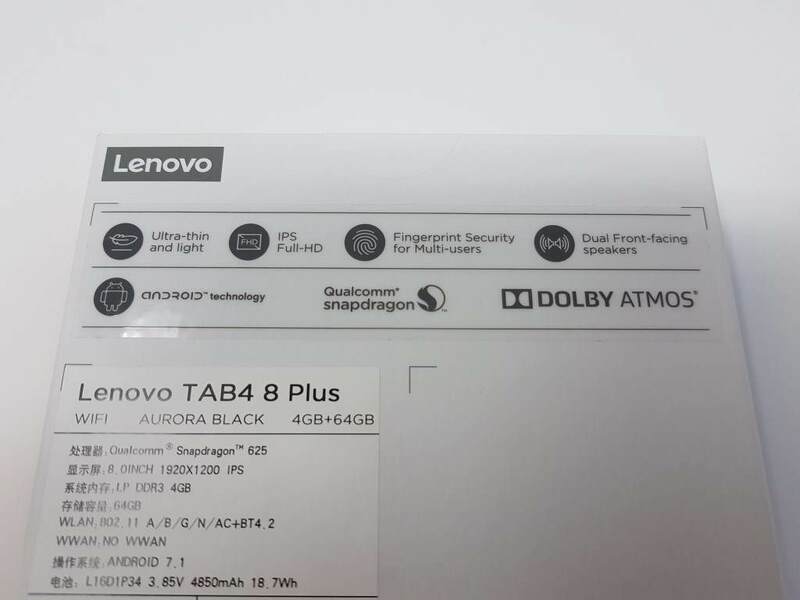 Note, that depending from the market, the Lenovo TAB4 8 Plus can come with different RAM/ROM configurations, ranging from 2/16 and 3/32 up to the best version (the one we are reviewing) equipped with 4GB of RAM and 64GB of ROM. 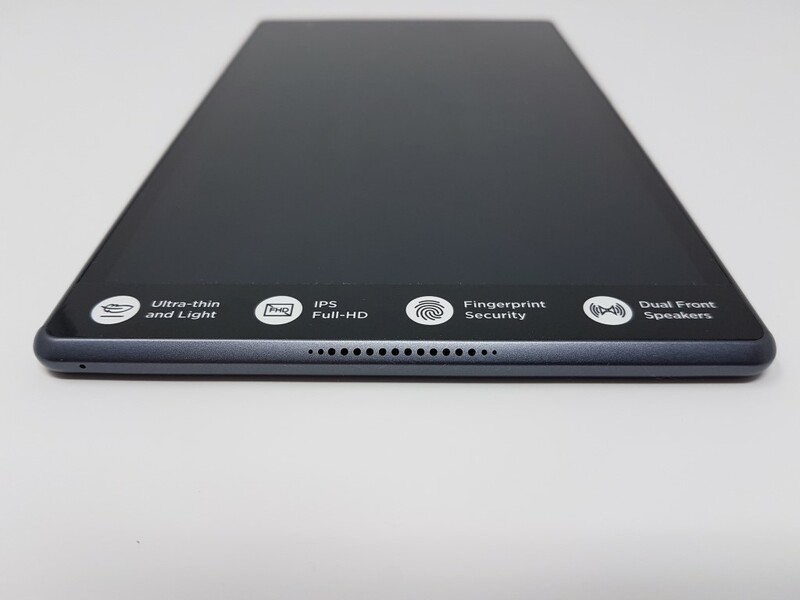 The already excellent 8 inch touchscreen remained the same using a 1920×1200 IPS panel. Wi-Fi and BT connectivity are as good as they get with Dual Band and newest 4.2 protocol respectively. Camera setup stayed the same with the 8MP primary camera at the back (with auto focus) and the 5MP camera at the front. There is no word whether different sensors were used. The excellent stereo speakers remained the same with a Dolby ATMOS certification. 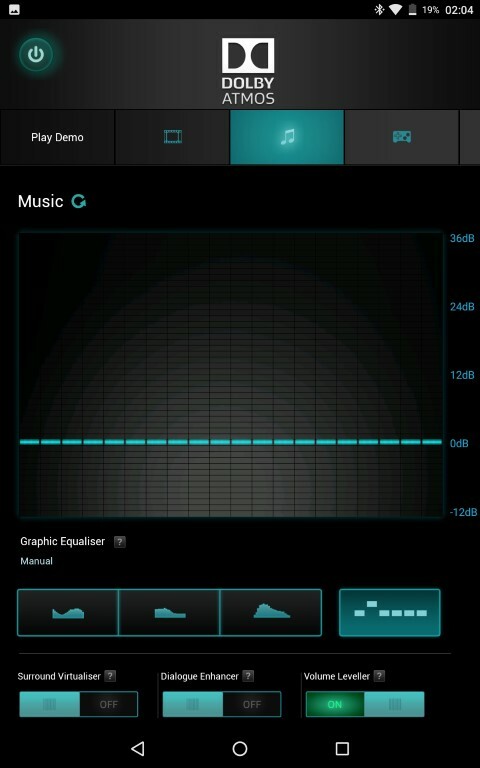 FM radio is supported with the use of external headphones (acting as antennas). 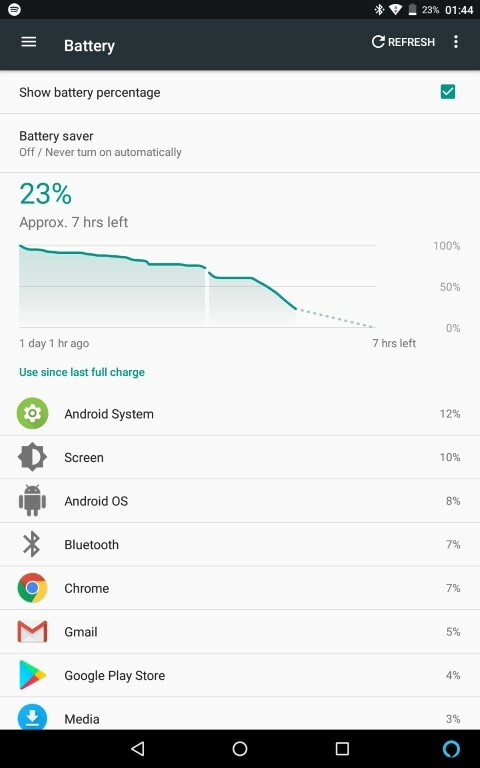 Battery size took a nice boost to 4850mAh, a fair 10% up compared to the previous model. A great upgrade considering the smaller footprint of the new model. I/Os include a microUSB(for charging and data) that is now type-C, a headphone and a microSD slot. 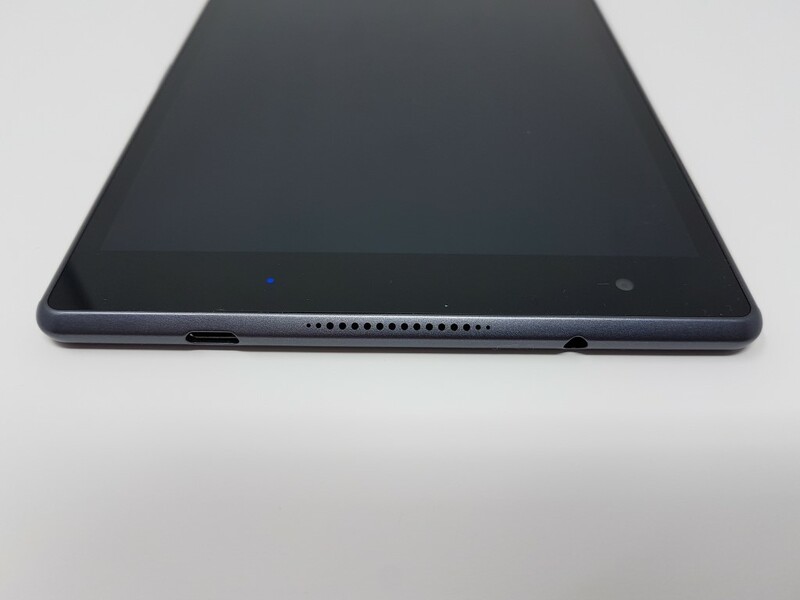 A fingerprint sensor on the side was added to further secure your tablet’s contents. GPS, accelerometer, proximity, and compass sensors are also included. 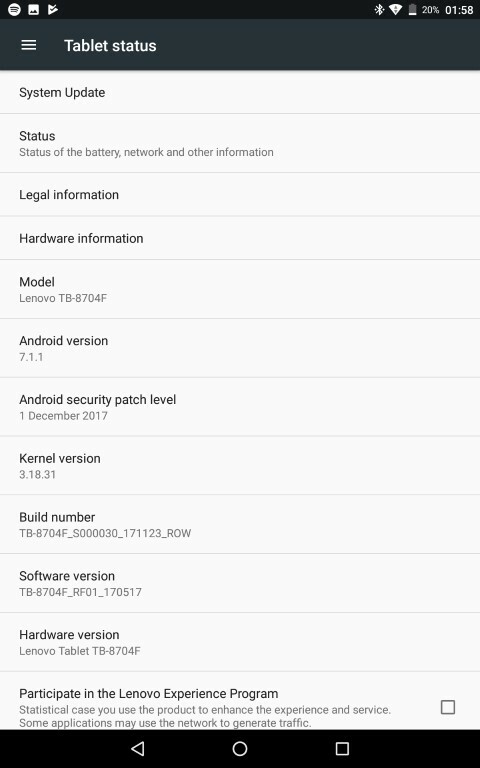 Android 7.1 (Nougat) is selected operating system. 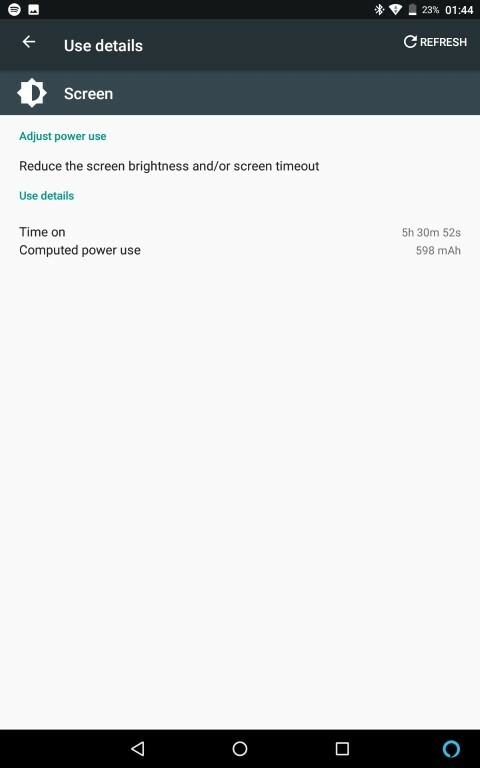 Overall, for less than 299$, the spec list is very impressive, especially if you take into account the drastically improved build quality (following below). 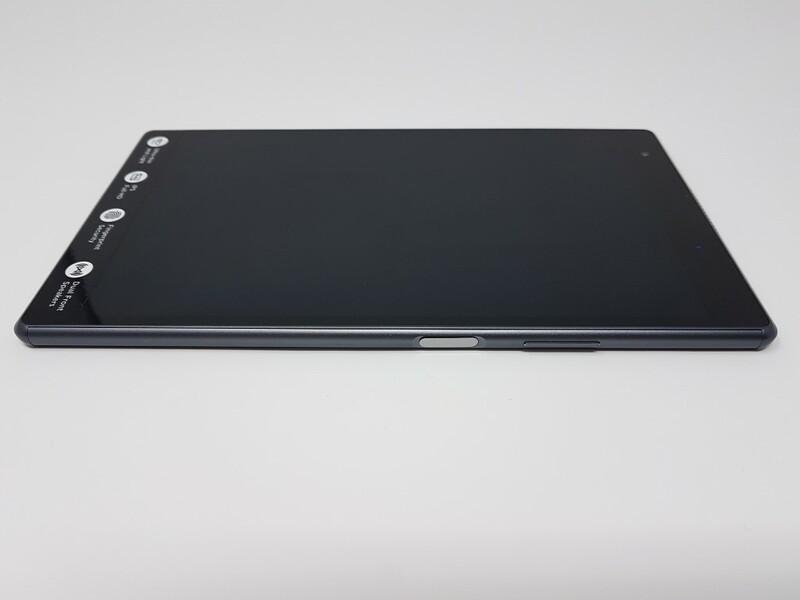 Lenovo decided to upgrade the design and build quality by making it slimmer (7mm) and by using glass material at the front and back of the device. 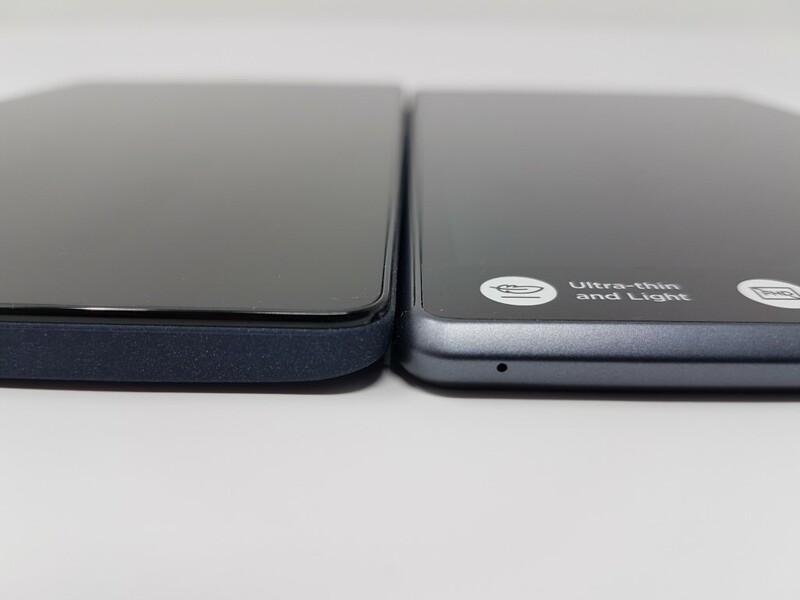 Both of them are nicely implemented to the aluminum frame that is now aesthetically improved with angled top and bottom sides where the speakers are placed. All of the above provide a much more premium feel that we only see at more expensive flagship devices. 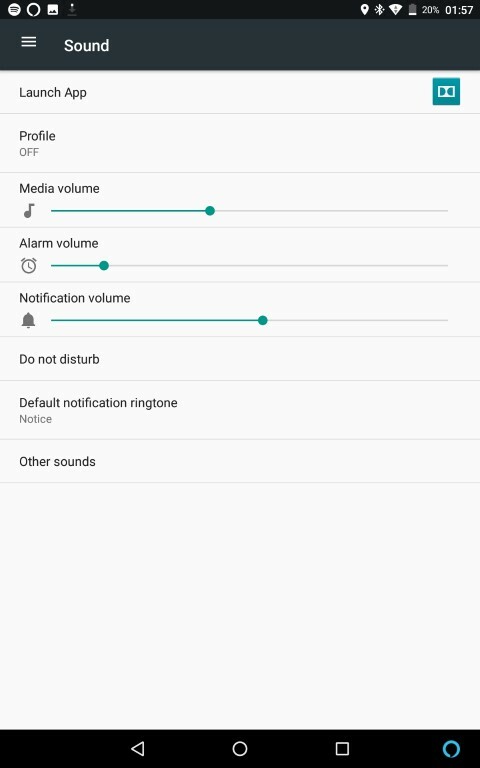 Power and volume buttons are on the right side (portrait orientation) and on top you will find the charging and headphones port. 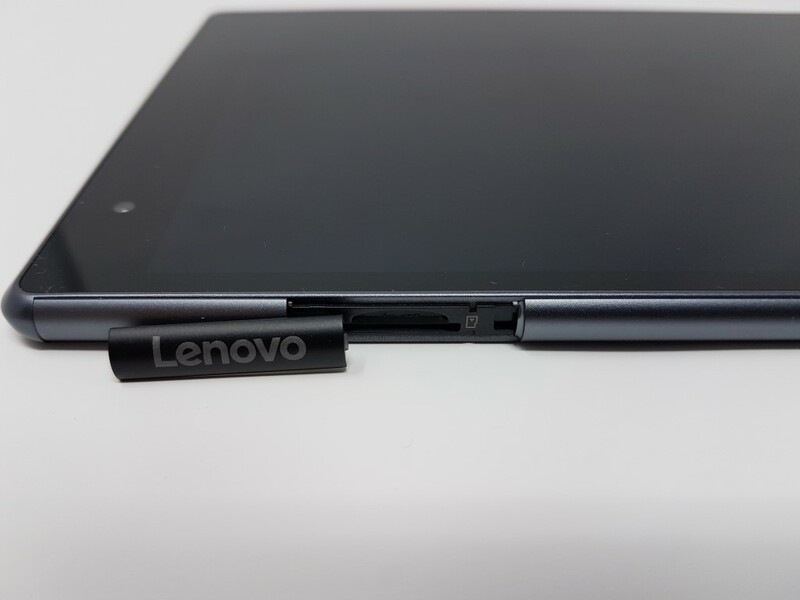 The microSD slot is located under a Lenovo branded flap at the left side. 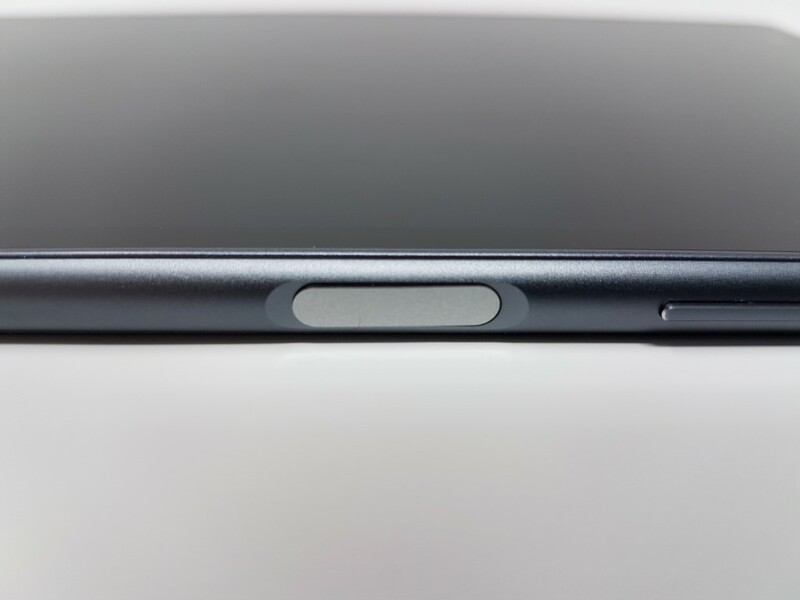 Don’t forget that the power button also acts as a fingerprint reader. 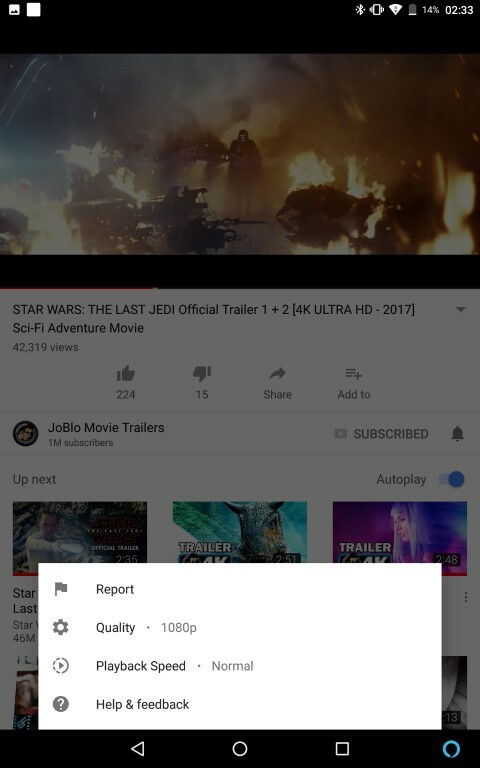 Screen quality is still very good. The IPS screen has wide angles and can be easily used outdoors thanks to its high available brightness. Full HD (1200p actually) resolution is a perfect option for a 8inch mid-range device since it promises both great visuals and battery life. 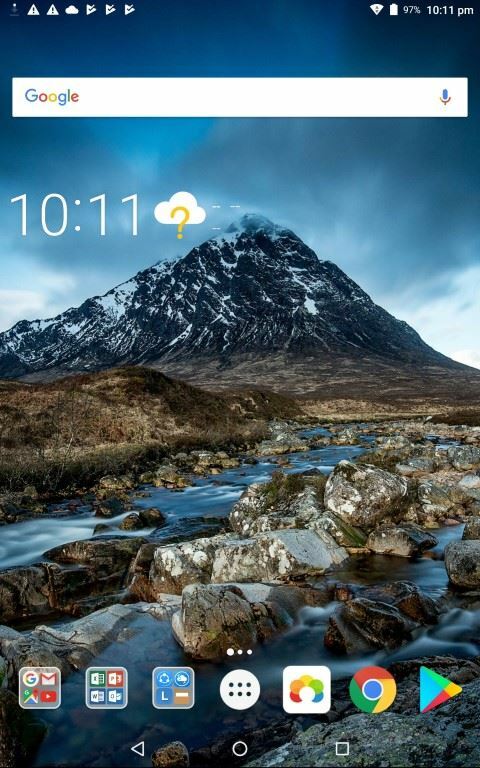 There is no Corning Gorilla Glass protection so it would be wise to use a screen protector. Speaker performance is solid. The slimmer design compared to the previous model did affect distortion at maximum levels but they can still get really loud and be a perfect companion to your trips. 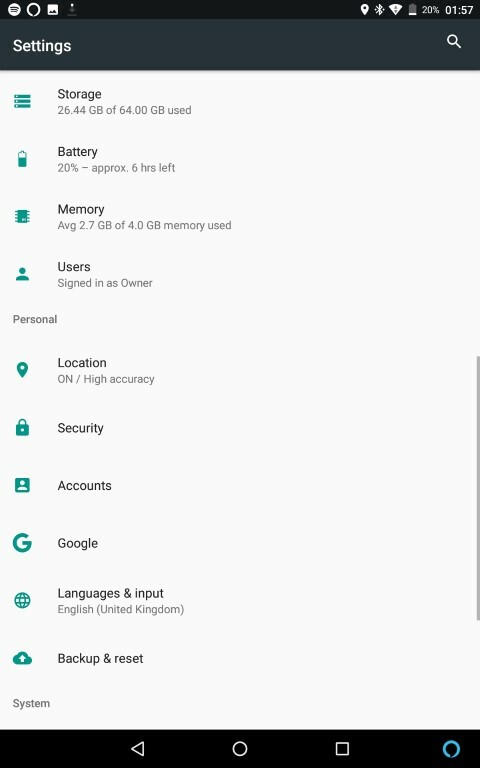 Fortunately, TAB4 8 Plus uses the stock rom of Google’s Nougat version of Android. The Marshmallow version performed extremely well with the older model but the only thing we missed, split screen option, in now present. There is no bloat-ware pre-installed. 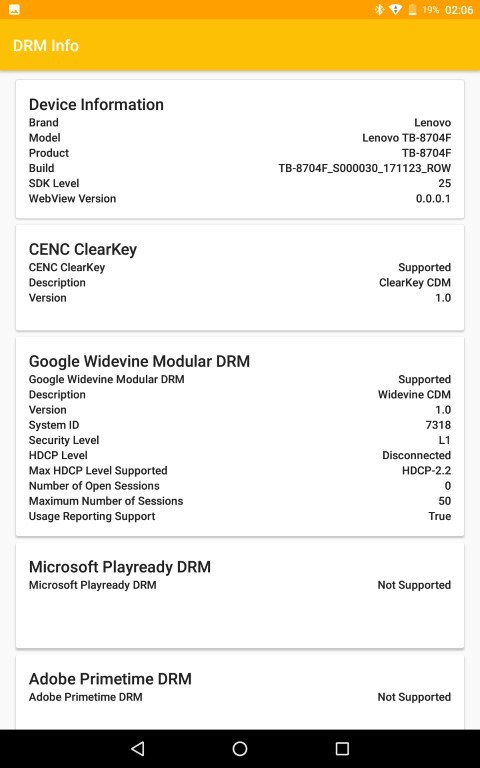 Oddly, only few applications appeared to be incompatible with the Lenovo TAB4 8 Plus. 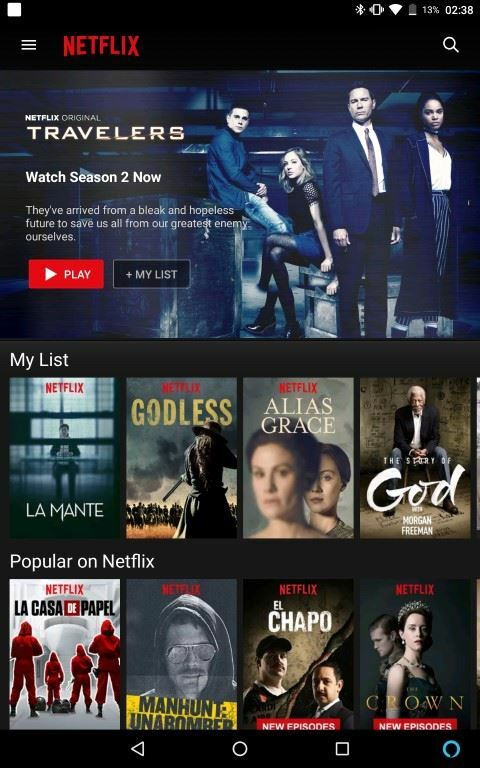 The most important of them is Paypal. We are not aware of the reason behind this. It can’t be the root status of the device, since it comes unrooted. Furthermore, Lenovo decided to shake hands with Amazon, since there is a convenient Alexa implementation. 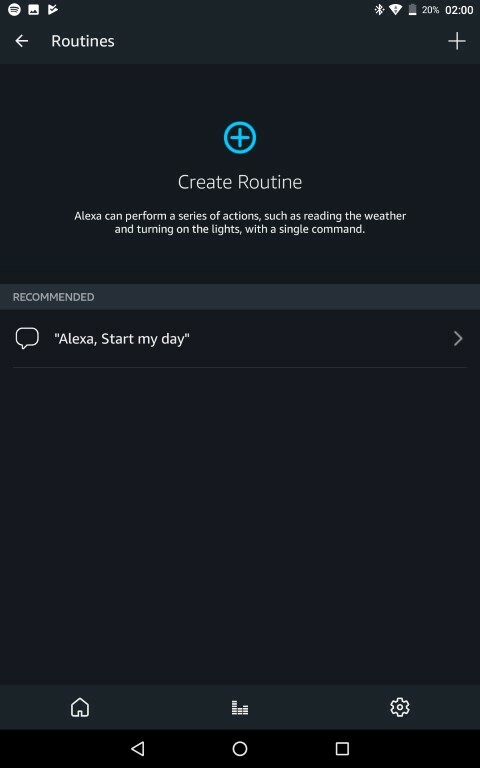 Besides the dedicated application, you can always find a small Alexa button at the lower right corner. There are ~56GB of free space that you can use after the first boot. 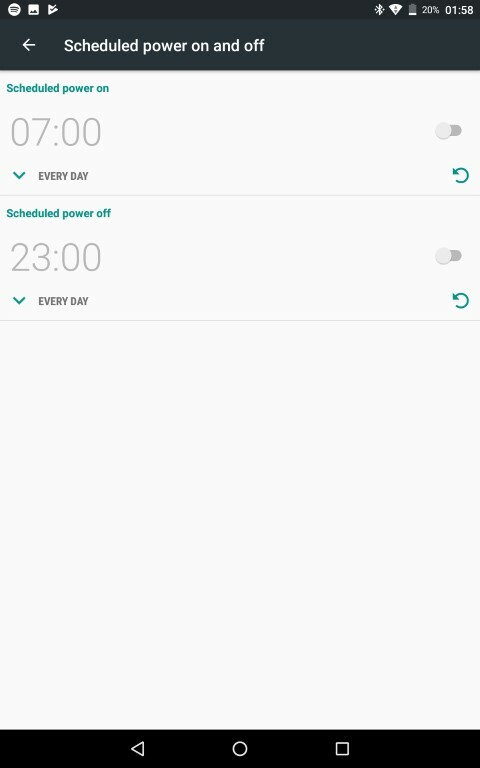 Nougat settings allow you to expand this storage with the use of the microSD card. 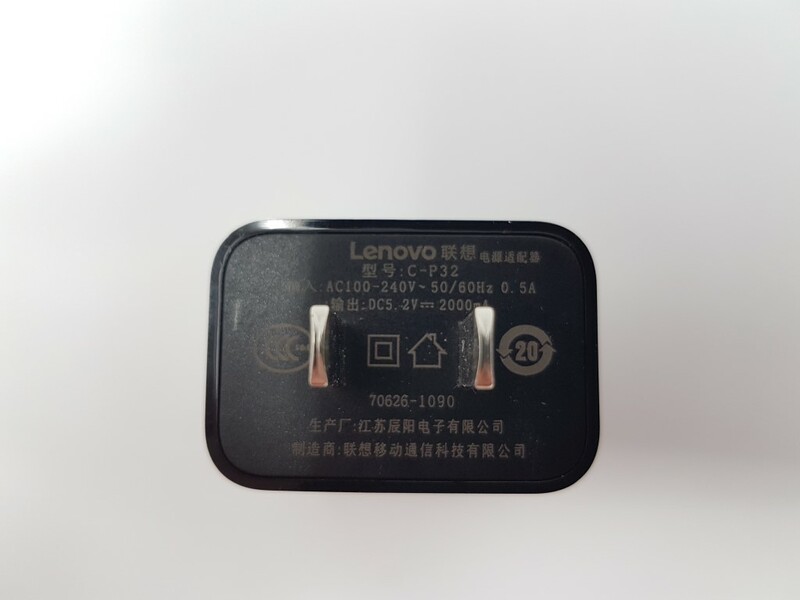 During our testing period, the device received two updates, a clear sign that Lenovo plans to support the device. We didn’t expect that the extra GB of RAM would work wonders, but the overall experience was better compared to the TAB3 model and that was due to the much faster ROM module implemented to TAB4 8 Plus. 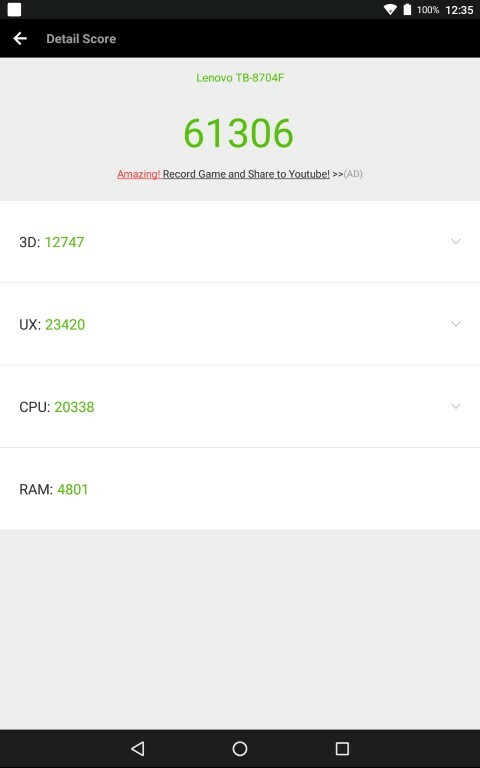 Pure performance is stellar with a ANTUTU score of 61000 range. Certainly there are better scores around but not at this price range and certainly not with the same battery life. USB-C supports OTG function so it will be very easy to attach your pen drive and access its contents. 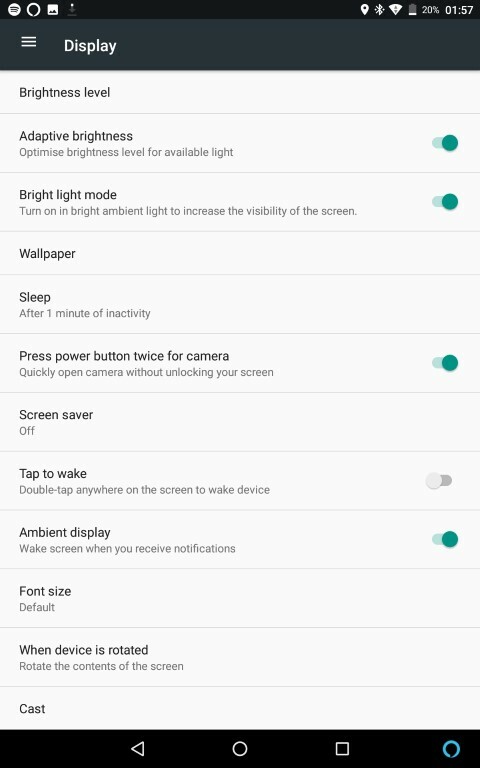 The combination of Snapdragon 625 and 4GB of RAM also ensure an almost lag free browsing to the android user interface, at least until you fill it up with many active apps at the same time. Gaming is also stellar and you will experience lags only in titles using very heavy 3D textures. 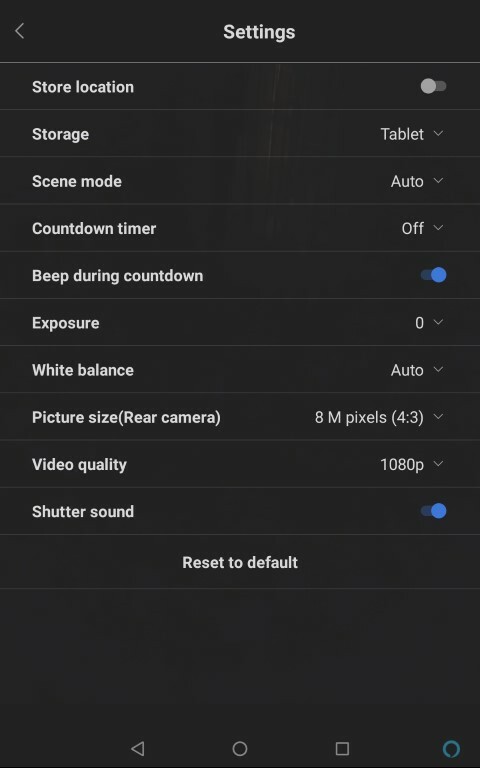 Camera performance remained the same. The main camera has good performance, especially in day light. Low light photos are difficult but it was expected. There is no image stabilizing feature so you will need to hold the tablet as steady as you can to get usable photos. The new, bigger battery provided excellent results when combined with Snapdragon 625’s 14nm technology System On Chip (SoC). We got almost 8.5 hours of casual Wi-Fi use while browsing Google Chrome and listening to Spotify. Not sure if iPad mini can best this score. Quick charging is supported, and it will take less than two hours to fully charge the tablet. 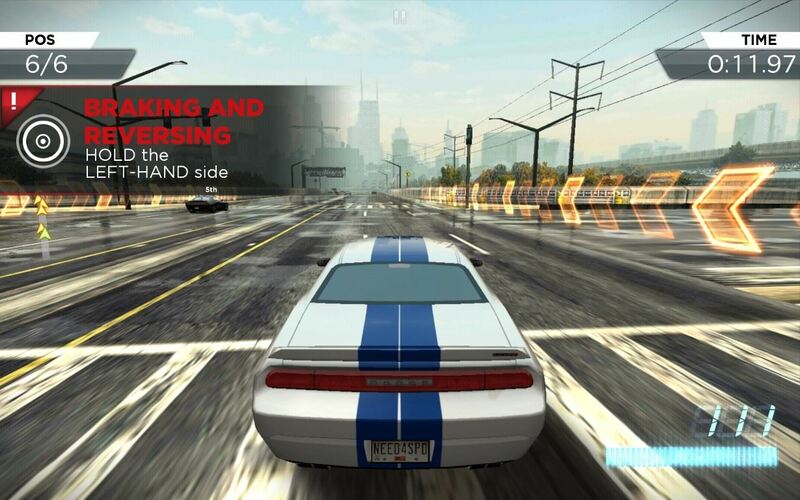 During gaming, battery life varies depending on the title. 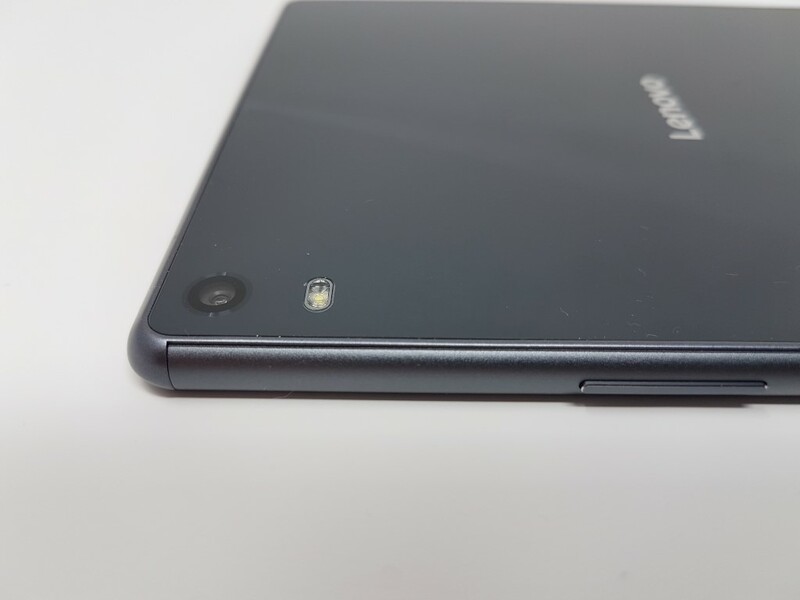 Lenovo decided to lift the TAB4 8 plus’ status with premium materials, a bigger battery, a new fingerprint sensor and by re-designing it and offering bigger and faster RAM and storage space options. 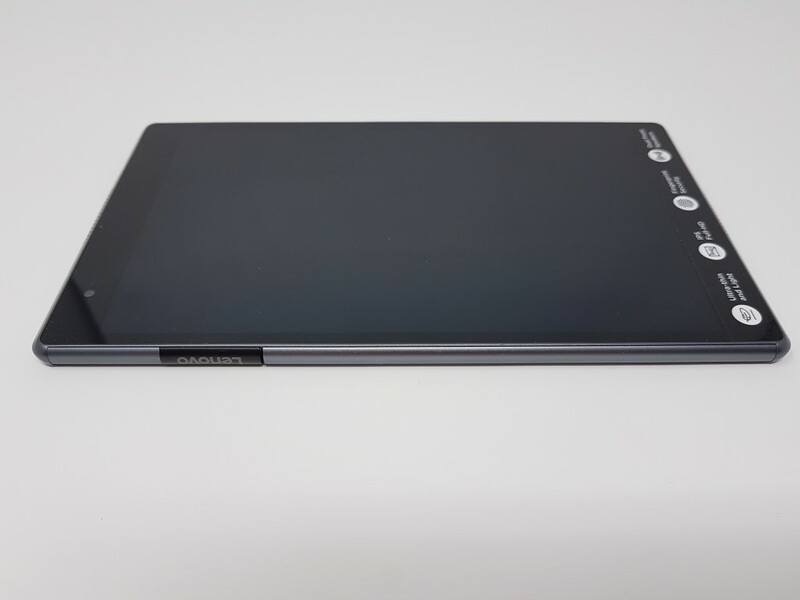 The result is an upper mid-range tablet with very good performance in all key areas like screen, multimedia and battery life. The only 8inch Android tablet that can best it (not in all areas) is probably Samsung’s S3 model, but that costs twice as much.